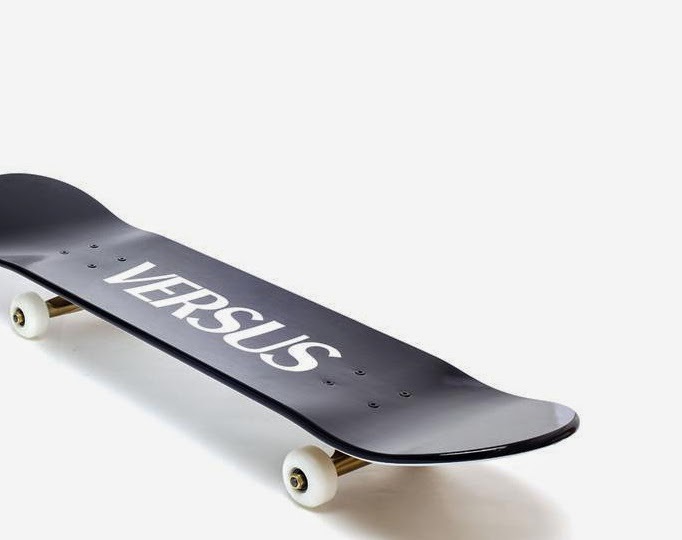 For unexplainable reasons (besides the fact I get to hang out with fit boyz at ephemeral skateparks), I am really into cool-to-look-atskateboards at the moment. Until I become a pro (a very good friend is attempting to teach me. So far, not so good. Turns out daddy-long-legs and urban four-wheel cruising are hardly meant to be), it looks very nice propped up against my living room wall. Cool kid, moi? Copyright © 2010-2015 BY CAMILLE OVER THE RAINBOW All Rights Reserved.